Do a very effective, varied and precise training with Kettlebells. The Kettler Kettle Bell Basic offers a multitude of exercising varieties, by which you can support the musculoskeletal system, the cardiovascular system, and the coordination. Compared to the classic training with strength equipment, you also train the supporting mucsle groups and the deep muscles with Kettlebells. You strengthen, for instance, your arm muscles with biceps curls or train your shoulder muscles with side/front lifting using the Kettlebells. 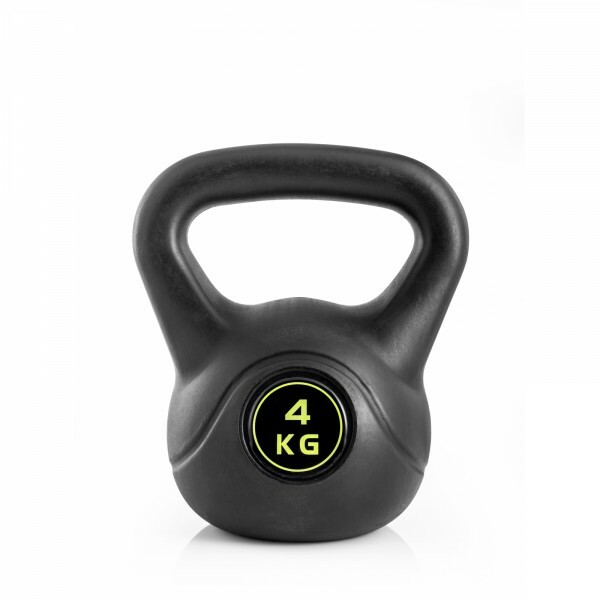 Kettlebells are also suitable as additional weights, for instance, for abdominal or back training.